Cities around the world are balking at the price of hosting the Olympics. Who wants to host the Olympics? Anyone? Anyone? The process of awarding the 2022 Winter Olympics is in disarray after two leading contenders pulled out amid growing concern over cost overruns, the use of public funds and corruption. The Polish city of Krakow bowed out of the competition last week after residents voted overwhelmingly against a bid. Stockholm, Sweden pulled the plug in January after the city's ruling party said the games were not an attractive investment. 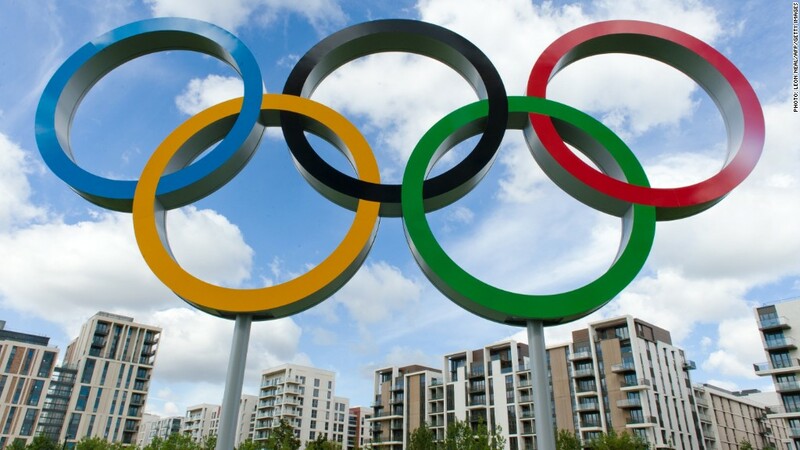 When the International Olympic Committee (IOC) meets in July to compile a short list for 2022, it will have only four cities to choose from -- Almaty, Kazakhstan; Beijing, China; Lviv, Ukraine; and Oslo, Norway. Of those, two are very long shots. Ukraine has just been bailed out by the IMF and is gripped by political unrest and violence. The Oslo bid faces significant public opposition. In city after city, the backlash appears to be driven by concerns over the economic benefits of hosting the Olympics. Massive infrastructure projects must be planned, funded and constructed. Security forces are mobilized, with costs running into the billions of dollars. Thousands of hotel rooms must be built to house athletes and tourists. Most of it happens on the taxpayer dime -- with little discernible economic benefit. Politicians have justified the outsized expenses by arguing that ticket sales, construction jobs and increased tourism outweigh the costs. But most economists say the real return on hosting the Olympics is much harder to determine -- and certainly not as rosy as politicians portray. "While sports boosters routinely claim large benefits from hosting mega events, the overwhelming majority of independent academic studies of these events have shown that their economic impact appears to be limited," Victor Matheson, a professor of economics at College of the Holy Cross, wrote in a paper on the topic. Montreal, host city of the 1976 Summer Games, provides perhaps the best example of the long term cost of putting on the Olympics. Prior to the games, the Canadian city's mayor took the line adopted by most elected leaders who court the event, saying that "the Olympics can no more lose money than a man can have a baby." He was wrong. Mismanagement and gross cost overruns left the city with debts of $1.5 billion that took three decades to erase. The final payment on the debt was made in 2006. By that time, the citizens of Montreal had turned the name of the unused Olympic stadium-turned baseball park, the Big O, into a homonym: the Big O-W-E. While Montreal is an extreme case, researchers at Oxford's Saïd Business School have found that spiraling costs are the norm. "The Games overrun with 100% consistency. No other type of mega project is this consistent regarding cost overrun," they said. "Other project types are typically on budget from time to time, but not the Olympics." The Montreal experience went a long way toward scaring off potential host cities for 1984. Only one municipality -- Los Angeles -- made a bid for those Olympic Games, and consequently was able to dictate terms to the IOC. It pursued a new model that relied heavily on private financing. The city was also able to use existing stadiums as sports venues, erasing one of the largest costs associated with hosting the Olympics. The result? A profit. Now, however, the days of minimal public investment appear to be over. 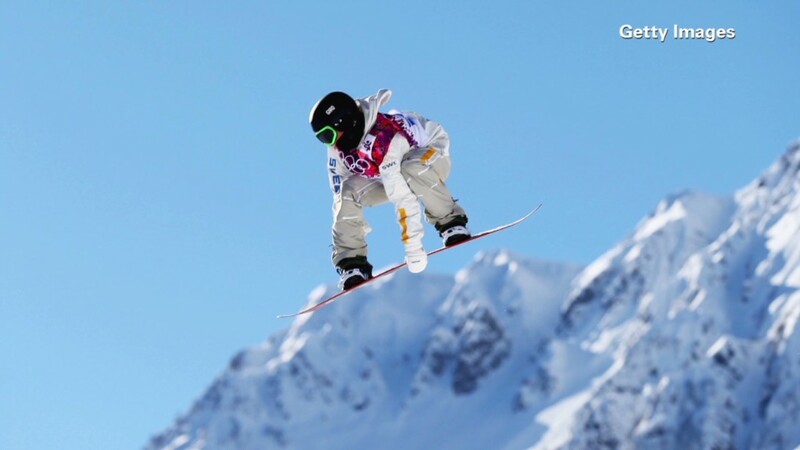 Russia is said to have spent an incredible $50 billion on the Sochi Olympics. And China spared no expense in hosting the 2008 Beijing Games. The eye-popping costs are making other potential hosts very nervous. Voters in St. Moritz-Davos turned down a chance to bid for the 2022 games due to financial concerns. The same thing happened in Munich. "I think it was not a problem with a concept but rather a growing criticism of parts of the population with mega sports events," Munich mayor Christian Ude told Reuters at the time.